As I was reading in the blogosphere I came across a Wonderful post about how easy it is to let yourself go. Well I started researching and came across this article in The New York Times. It’s all about breakfast and weight loss. Well the result is I have been skipping breakfast for six weeks now and lost 14 pounds. I’m not doing anything different and I feel great. Of course, I continue to get my essential vitamins and nutrients from The lifelong vitality pack. Until later, your friend Bill. Posted on July 7, 2016 August 28, 2017 Categories Alternative medicine, Blogging 101, Essential Oils., Healing, Health, Holistic Medicines, internet marketing, Marketing, UncategorizedTags @billsilbaugh, Alternative medicine, alternative medicines, blogging 101, business, essential oil, essential oils, food allergies, healing, health, healthcare, holistic medicine, holistic medicines, internet marketing, nutrition, skin care, work from anywhere, work from home3 Comments on Breakfast myth? Are you open to learning about Essential oils? GOD has given us every plant for food and medicine. Each plant is unique in the chemicals it produces to defend itself against environmental threats. This is where essential oils comes in. My website explains how essential oils are extracted from the plants and the benefits we derive from them. Now, I am not advocating for people to give up their prescription medications. What I am saying is that essential oils will complement your traditional medicines. I myself am very reluctant to take prescription medications due to serious side effects of most of them. I would rather use alternative methods of healing what is wrong with me. Drop me a note, send me a message. 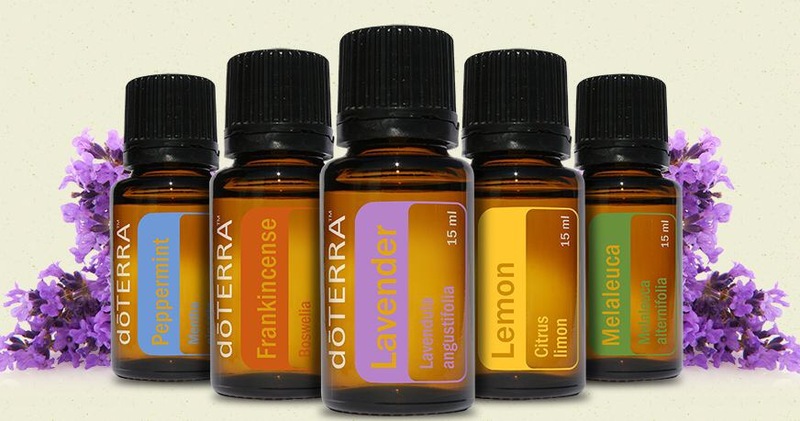 If you would like to obtain Essential Oils at a discount or start your own business centered around Essential Oils. Read this first then Go to my website and sign-up. Posted on December 4, 2015 October 3, 2017 Categories Alternative medicine, Blogging 101, Essential Oils., Healing, Health, Holistic Medicines, internet marketing, Marketing, Uncategorized, Weight loss, work from homeTags Alternative medicine, alternative medicines, blogging 101, business, essential oils, healing, health, healthcare, holistic medicine, holistic medicines, internet marketing, nutrition, skin care, work from anywhere, work from homeLeave a comment on Are you open to learning about Essential oils?